^ Because Capcom is hard at work on a surprise RE2 remake! Last edited by GalacticAE; 09-02-2007 at 01:25 PM. 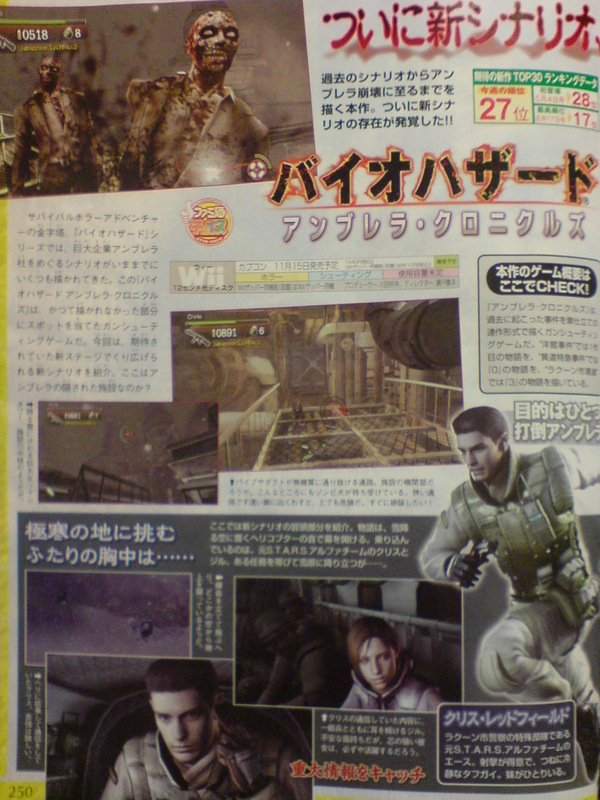 4. all RE2 characters will be available in a mercenaries bonus game. 5. there will be a suprise announcement of Resident Evl REmake 2. I made a thread about it over on Capcom's forums, asking why exactly RE2 was left out of UC. I don't expect to actually get an answer, but I guess you never know unless you try. RE2 too "80's"? 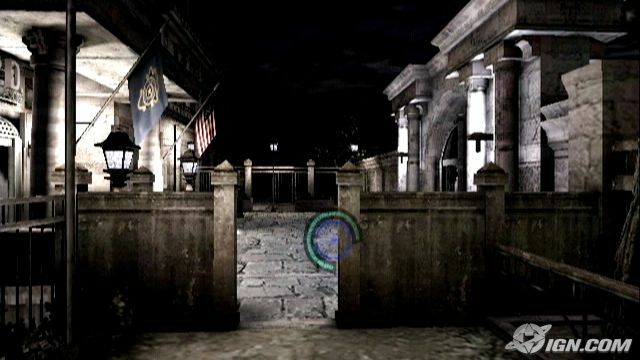 Whatever you're on, pass it around Some RE2 areas are still in the game, and given that RE3 itself is re-using Outbreak assets, I'd be surprised if RE2 isn't there given the existence of lab assets from the first Outbreak. Last edited by Umon Daisuke; 09-02-2007 at 06:31 PM. But Capcom has already said there isn't a scenario specifically dedicated to RE2 where you actually play as Leon and Claire, if I'm not mistaken. 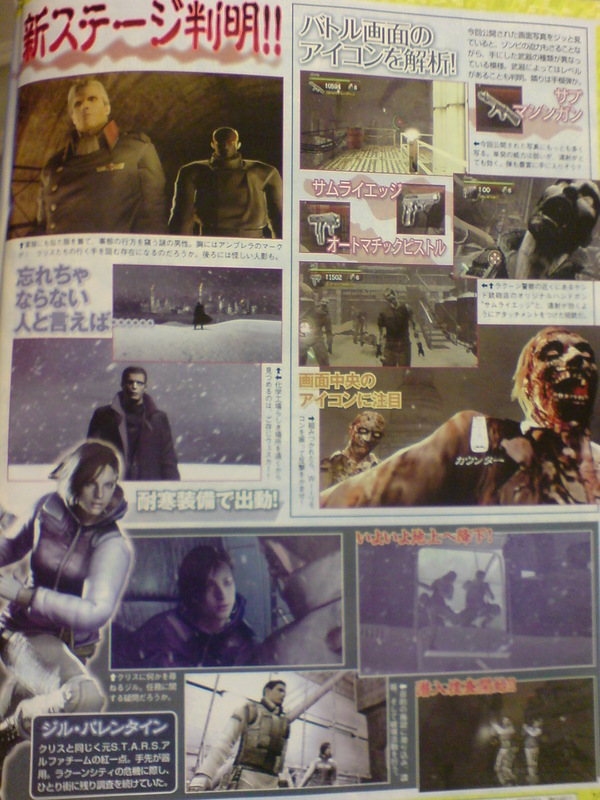 So even though they have the lab assets from Outbreak, it would seem that the only time we'll be visiting Birkin's lab in UC is during the RE0 scenario. Ah, well that sounds awfully stupid all things considered. Unless they really don't want to create any new models for Birkin and other RE2 specific bosses. If I'm right, even the few new areas won't have new enemies. Honestly, at this point in time, I'd be surprised if Nemesis was actually in the RE3 scenario at all, it's so far removed from the actual game. We probably won't see the likes of Mikhail or Nicholai either. A diving suit under a mangled red denim suit is your mental image of the 80's? lol Bell bottoms made a brief comeback in the late 90's. Funny logic aside, and regardless of what your mental image is of that decade, simple character clothing isn't a reason to scrap out RE2. The answer is simple. UC is a low budget project, and it shows. For one thing, the Wii is more than capable of better visuals than those shown so far. 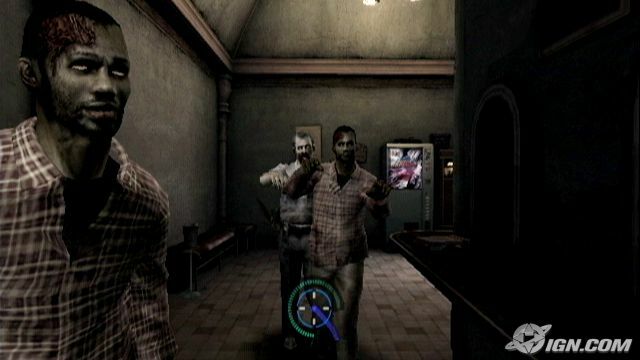 Instead, they chose to simply tweak the existing RE4 engine and re-use assets from existing titles. Add the fact that they aren't expecting much out of the game sales-wise worldwide. IIRC, it was in the 600K area... a figure already surpassed by RE4 WE. Hey I know that RE2 not being in UC didn't make sense I was just guessing the only remotely possible reasons why they wouldn't add it. 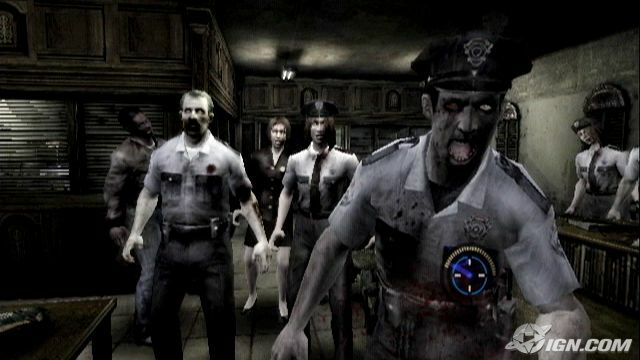 After the Sales of the DS I think capcom would have begun planning another Resident Evil DS project. 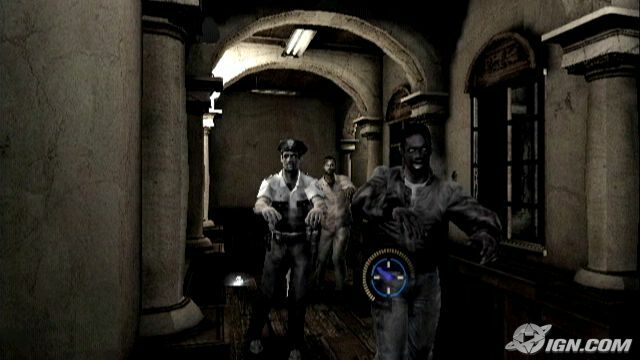 After the sales of and the Wii And RE4 wii I think capcom would add a bit to the budget. Last edited by rewak; 09-16-2007 at 03:51 AM. but I kind of want to see it.